Every year we try to send a holiday greeting to our clients. 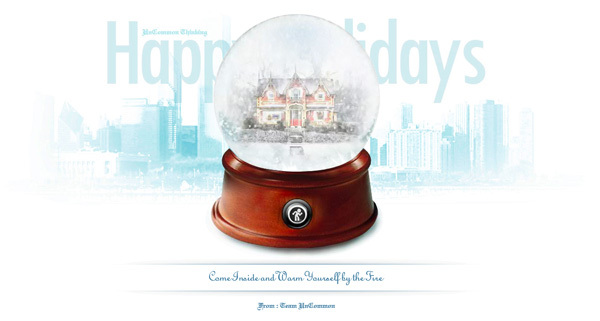 In the past we’ve done personalized HTML emails, branded traditional cards, and even holiday music CD’s (Vol 1. is still my favorite). It’s our way of showing appreciation and respect to our clients. So this holiday season we decided to kick it up a notch and send out a more interactive greeting card . After we finalized the design and all the elements that were going to be on stage, we then put together a list of interactive ideas and possibilities. One of the cooler ideas we had was with Ralphy’s Red Ryder BB Gun from “A Christmas Story”. When clicked, a game would pop-up allowing the user to shoot around. 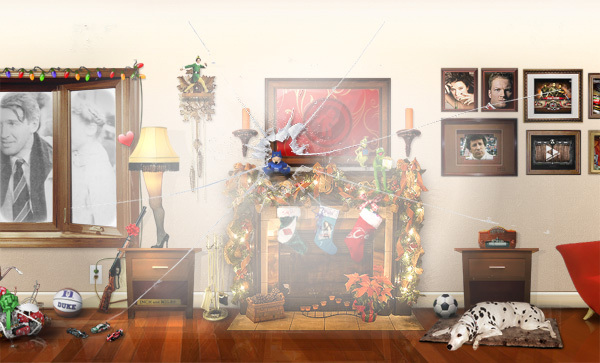 Then, at the end of the game, a sound clip of Santa from the movie – “You’ll shoot your eye out kid” – would play and then crack the screen. Although time restraints forced us to abandon the game idea, you can still crack the screen and listen to the sound clip by clicking the gun. 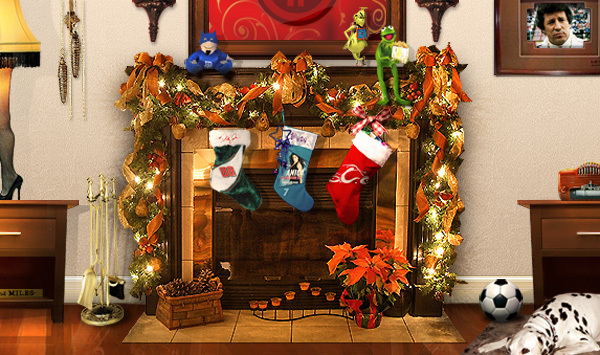 We came up with another neat idea of allowing the user to download wallpapers and ringtones from the stockings hanging from the fireplace. Unfortunately, we had to toss the idea last minute…but nonetheless, each stocking was uniquely designed around three of our major clients; Dale Earnhardt Jr., Danica Patrick, and Orange County Choppers. 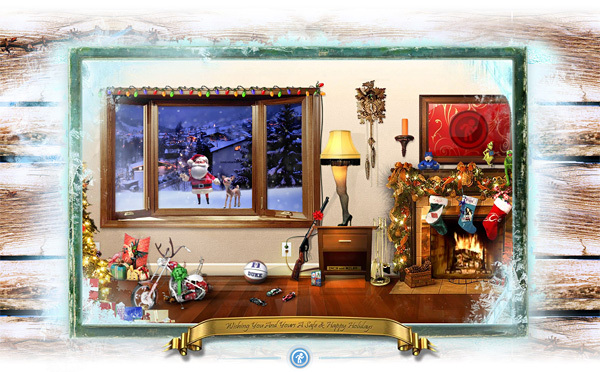 The next idea was to have animated imagery from a variety of Christmas movies occur in the bay window. So, we made a long list of movies and selected only those we felt were the most influential and well known. After that, we went on a photo hunt trying to find good pictures from the movies. 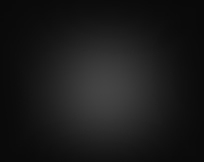 Once all the photo assets were gathered, we began brainstorming animation ideas. Things started to get really fun when we began cutting out characters from the photos in Photoshop and animating them in Flash. 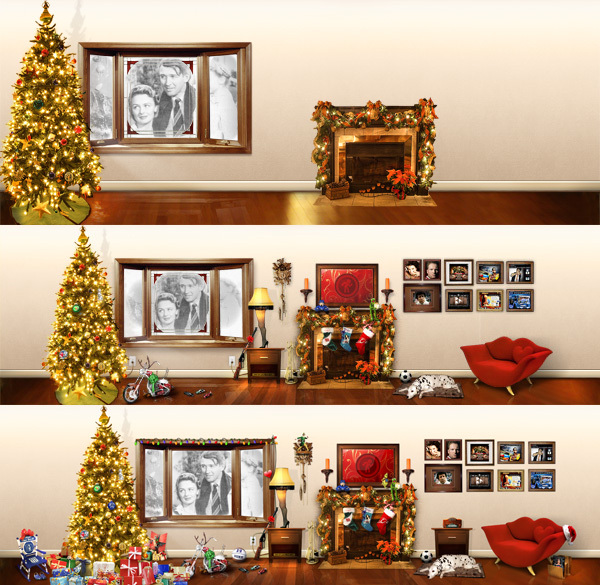 Movies such as “National Lampoons Christmas Vacation”, “A Christmas Story”, “Elf”, “How the Grinch Stole Christmas”, and more randomly animate & transition in the bay window. The final touches to the card consisted of adding a splash page and designing a border around the scene. 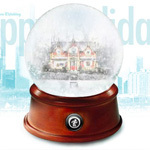 For the splash page we wanted to design a custom snow globe. When the user clicks the globe, it zooms into the globe and transitions into the scene – so you view the scene as if you’re looking through the window of the house. Feedback from clients and friends has been very positive. 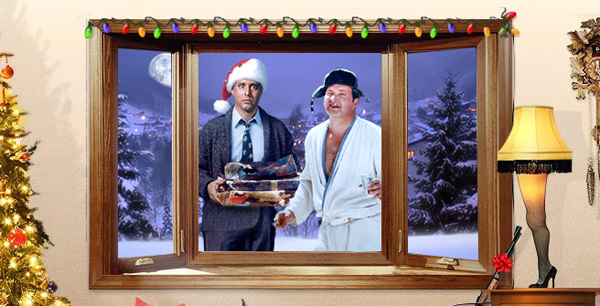 For us, working on the card really got the team in the Christmas spirit…so it made working on it that much more fun. We started off with such a common idea, but we turned it into an UnCommon idea.